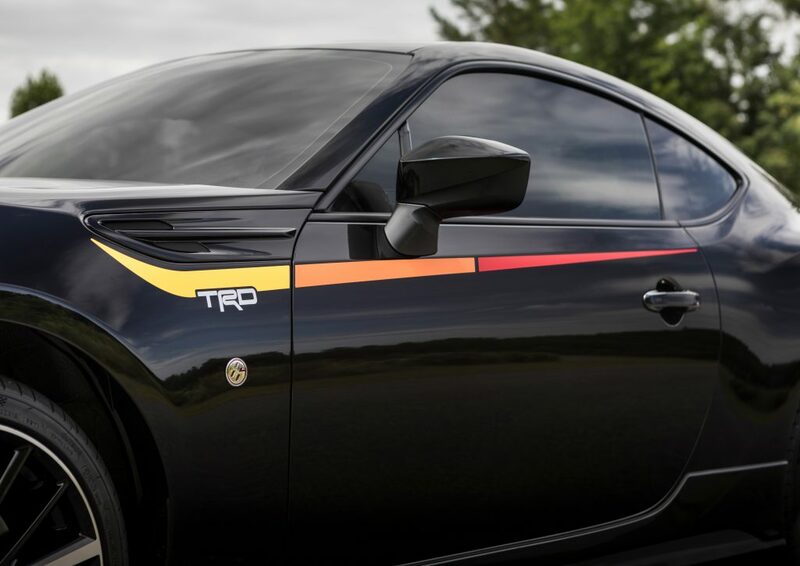 Home » 2019 Toyota 86 TRD Special Edition: so little so late! The Toyota 86 and clone Subaru BRZ soldier on onto yet another model year with minimal changes. 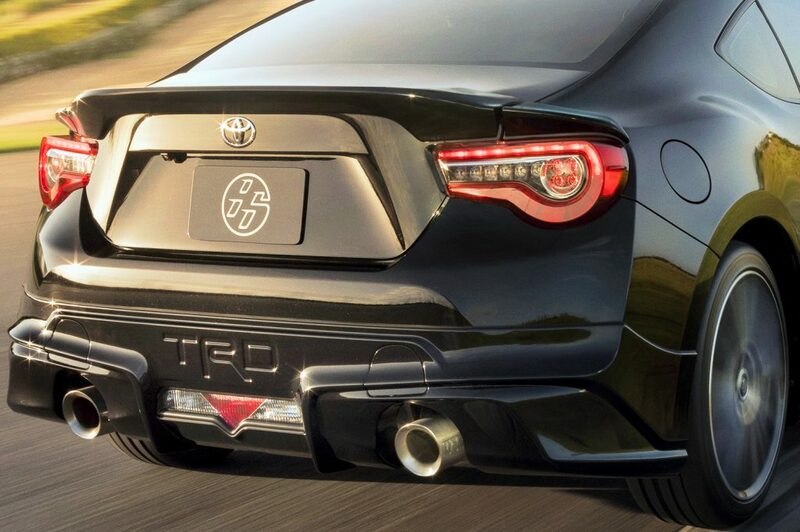 To keep momentum going, Toyota has announced the TRD Special Edition – but it is little more than some options introduced last year by Subaru for it’s own BRZ model. Important options, yes, Brembo and Sachs, for which you can’t go wrong. But nonetheless nothing new when you could get them last year from Subaru. Only some very ugly body pieces (especially the rear bumper overlay) and an odd stripe are new. Most notably of all there is nothing new in the way of power. Still 205 horses from a 2-liter flat four – which is a lot more than the 2019 Miata 2 liter, which Miata fans are so breathless over. And there won’t be anything more in that area until – perhaps – the upcoming second-generation 86 appears. The intent for a new generation has been announced by Toyota, with zero details or timeline. 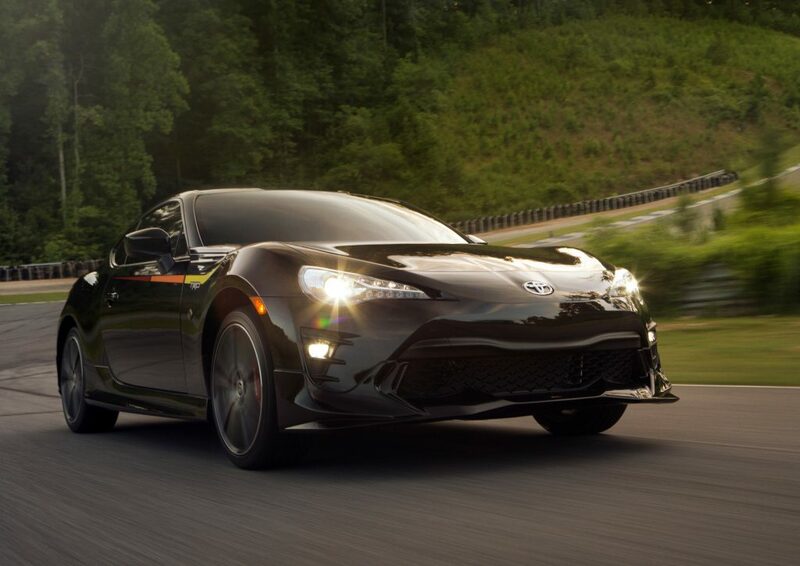 More information: the DrivingEnthusiast Toyota 86 Pinterest Board (241 Pins). Brembo is a registered trademark of Brembo SpA. Torsen is a registered trademark of Zexel Torsen, Inc.